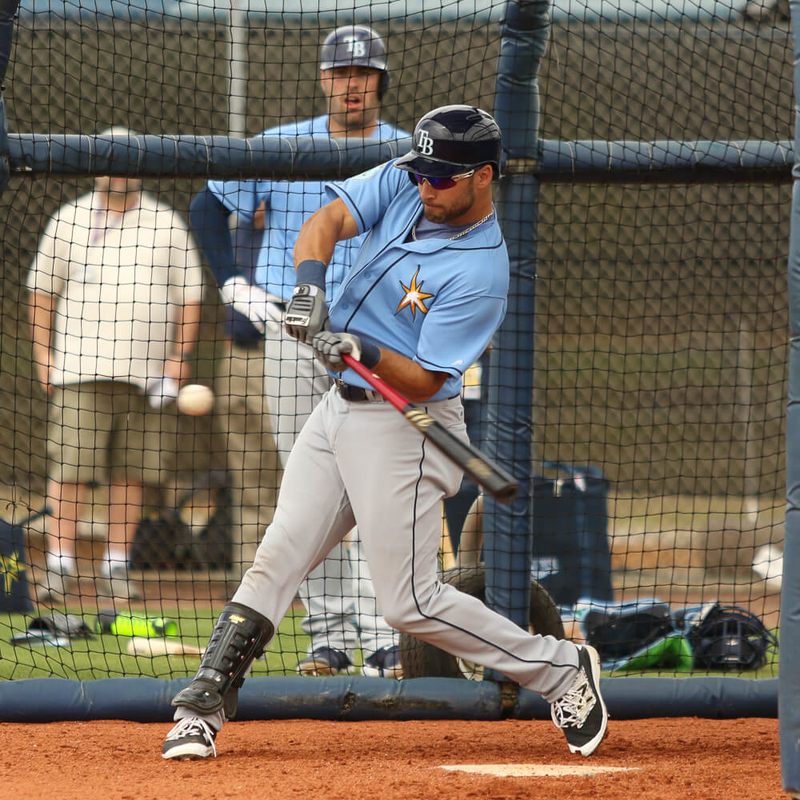 Kevin Kiermaier catches everything in the Tampa area code and he does it in Dustin Pedroia’s 4040v3 cleats. These cleats are awesome. I owned the 4040v2 black Pedroia’s, and I absolutely loved them. 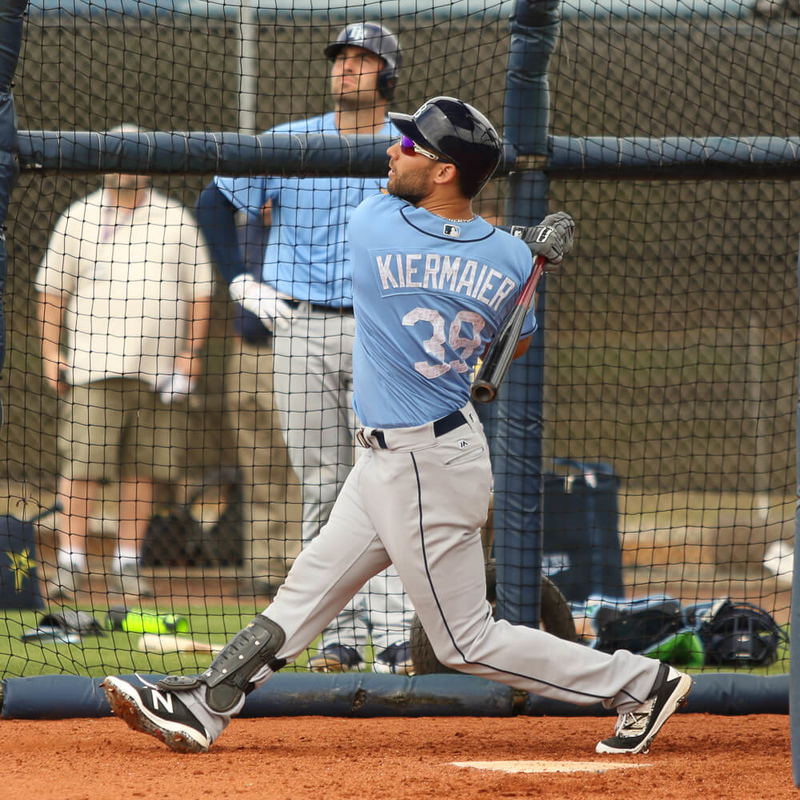 Get Kiermaier’s exact cleat model at the link. Categories: Kevin Kiermaier, Gear, Outfield, Cleats, Tampa Bay Rays.